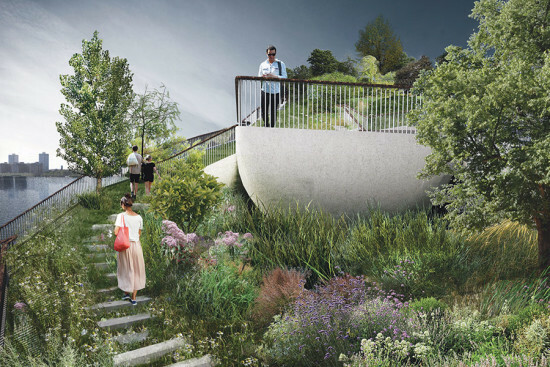 The controversial lower west side project, Pier55, just got the green light from the New York State Supreme Court this past Friday, April 8, to continue moving ahead. 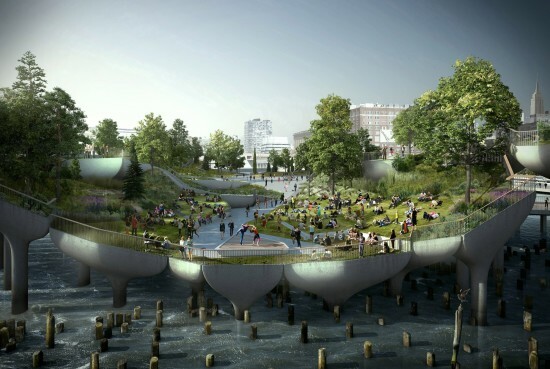 Last spring, the City Club of New York (a nonprofit organization) filed a lawsuit against Pier55 Inc. and HRPT to stop the project. Diane von Furstenberg and Barry Diller are major funders of the planned $130 million, 2.7 acre island of public space off of the lower west side of Manhattan. They established the nonprofit organization Pier55 Inc., and are working in a public-private partnership with the Hudson River Park Trust (HRPT). 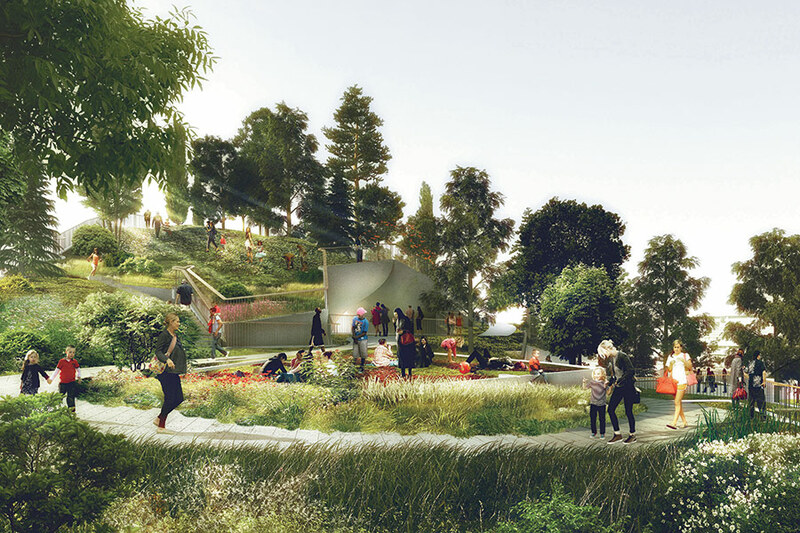 U.K. based firm Heatherwick Studio (known stateside for their collaborating with Bjarke Ingels Group on Google’s planned Mountain View headquarters) and landscape architecture firm, Signe Nielsen, are designing the project. 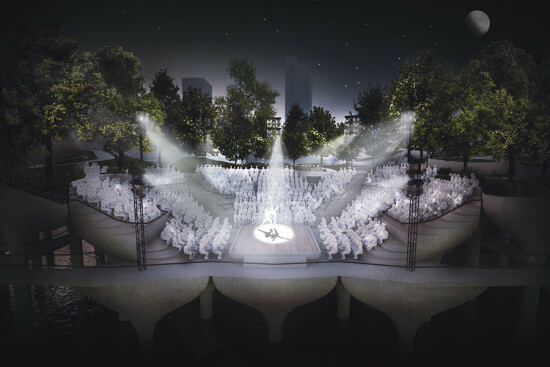 Construction is expected to start this spring, with an opening in 2019.